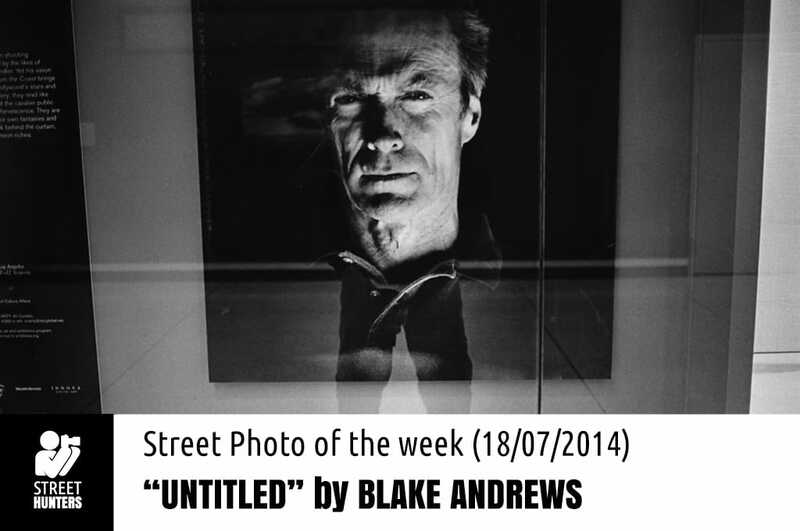 Blake Andrews is an icon of contemporary Street Photography. He is originally from Berkeley California and now is situated in Eugene, Oregon. He has been shooting since 1993 non stop. His photos are storytelling, unique and have a style that you come to recognize after studying his work for a while. 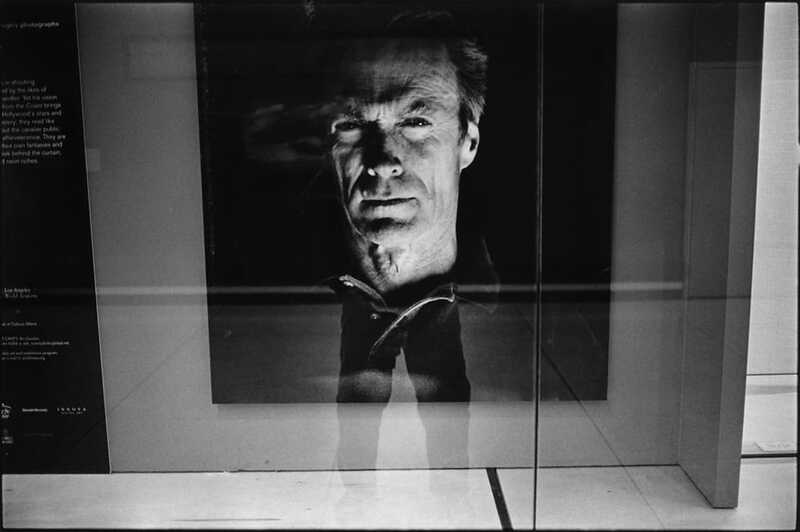 Blake has been interviewed numerous times, has been published in LENSCRATCH and LPV Magazine and is widely recognised in the Street Photography community as one of the leading figures of the art. He is a member of the “in public” collective. Blake Andrews does not only share his amazing photographic work. He also loves writing about his experiences in his blog, he interviews other photographers, analyses ideas he has and offers visitors a rich and enlightening experience through his words. As for his work it is widespread amongst various websites, blogs and tumblrs. We have gathered a few links we would like to share with you below. You can see more of Blake Andrews’s photographic work on his tumblr account at http://penonome.tumblr.com/ or on his In Public profile page at http://www.in-public.com/BlakeAndrews and you can also visit his smashing blog entitled B at http://blakeandrews.blogspot.gr/. What a great shot! The minute I saw this I remembered the “Giant Head” option from an Arcade NBA game I used to play when I was a kid! If you haven’t played this game, you might not get the analogy, but it worked for me. Seeing Clint’s head on Blake Andrew’s legs, made me laugh. The shot has a good sense of humor because it portrays the action hero’s face in dramatic lightning on a black background in a hilarious way… on 2 little legs. That contrast is what puts a smile to my face. The other thing I noticed is that this is a film shot and Blake Andrews has left the film’s borders in the picture so we can see that this is exactly how the photograph was framed and shot. No cropping or leveling has been done here. Amazing work!